My cataloguing professor often referred to his “card catalogue mind”. I’m not quite sure what he meant by that phrase, but I like to think he never forgot a book he read. If you don’t have a “card catalogue mind”, keeping a solid record of the books you have read is a key part of developing skill in Readers’ Advisory. Many of us have had this experience: you’re working with a customer and want to share a wonderful title that you read a few months ago, but in the moment you can only remember that there was a dog on the cover. Or was it a bird? The Collection Knowledge Core Competency document published by the OPLA Readers’ Advisory Committee encourages library staff to maintain reading journals as a first step in building their knowledge of the collection and better help customers find the right book. 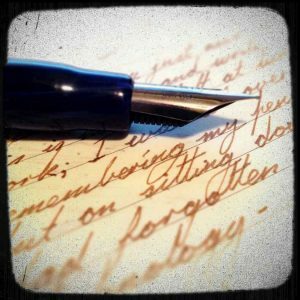 If you’re imagining a reading journal as a notebook where you scribble titles and authors, consider some of the online options. I keep a reading journal in GoodReads, and I appreciate the ability to access it from any electronic device I might have access at work – computer, smart phone or tablet. Goodreads is my choice, but there are other online services that offer similar functions such as Shelfari and LibraryThing. These services provide critical bibliographic information, and often a cover image, too. Users can add a review and rating, but also tags with genre or appeal factors such as “plot-driven” or “lyrical”. You can keep track of ideas for a program or display, or any other grouping you need, by adding books to lists. These sites have a social element too, so you can connect with friends or co-workers and pool your collection knowledge. Perhaps you like the idea of an electronic journal, but don’t need another social site in your life. 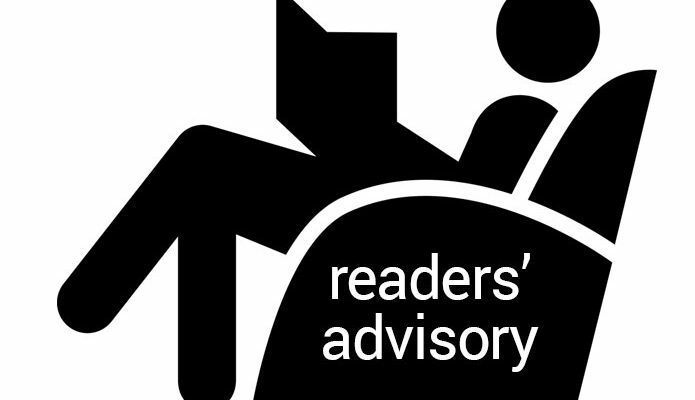 Many people working in Readers’ Advisory maintain blogs about their reading. 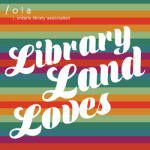 A notable Ontario example is Shonna Froebel of Barrie Public Library’s blog, Canadian Bookworm. Reading journals are a simple way of building your own collection knowledge, and it’s satisfying to review the list from time to time and remember all of the enjoyment you have gained from books. 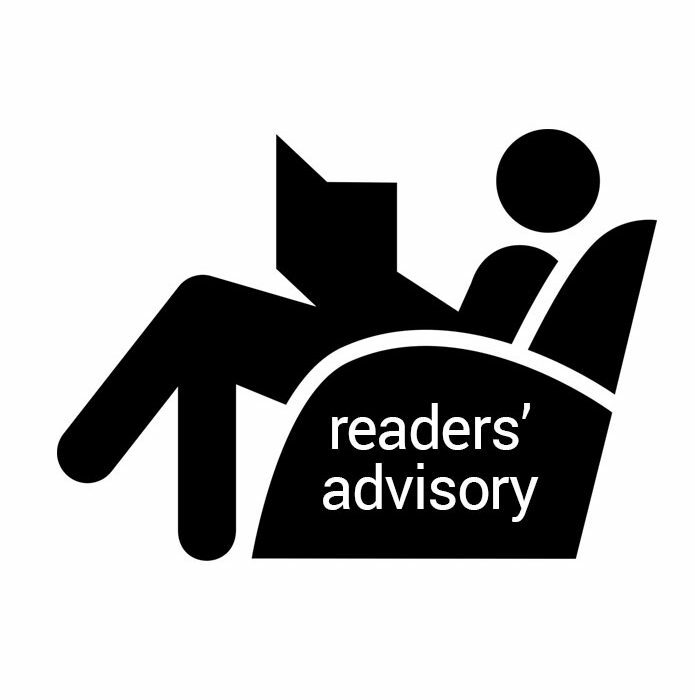 For further steps in developing your Readers’ Advisory skills and strengthening this key service in your library, consult the OPLA Readers’ Advisory Committee’s Core Competencies. Lindsay Tyler works as Manager, Member Services, Centre for Equitable Library Access (CELA) and is a member of the OPLA Readers Advisory Committee.